Has your parish ever experienced a flat response to a stewardship campaign? Learn how to increase the success of your fundraising efforts in OCP’s free webinar Successful Recommendations for Catholic Stewardship and Capital Fundraising. Join Koren Ruiz as he walks you through the entire process of capital fundraising, from organizing your plan to thanking your community. OCP composer Koren Ruiz is founder and president of Corresponsables de Dios (Stewards of God), an organization that supports Catholic communities in the creation of lasting solutions for stewardship and planned giving. 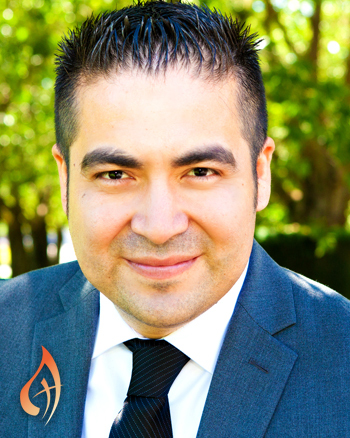 He serves the community of Ascension Parish in Portland, Oregon, as choir director. Koren holds bachelor’s degrees in business administration and organizational psychology from Western Oregon University, and an MBA from the University of Portland.